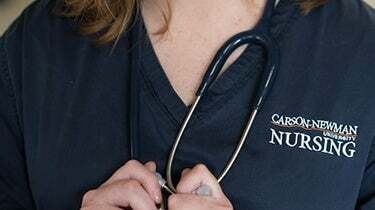 Carson-Newman online RN to Bachelor of Science in Nursing, RN to Master of Science in Nursing - FNP, Master of Science in Nursing - FNP and Post-Master's FNP Certificate programs are delivered 100% online (not including clinicals, practicum or residency) and are designed to empower working RNs for career advancement, while continuing to work full-time. 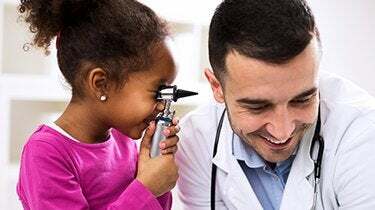 The online RN-BSN, RN-MSN-FNP, MSN-FNP and PMC-FNP programs are taught by a caring faculty of expert nurse educators who are active nurse practitioners in their communities. 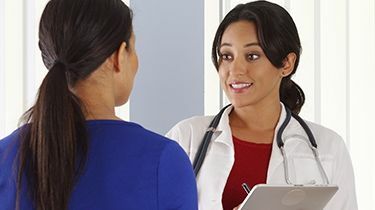 Online nursing students can expect unrivaled student support, with one-on-one guidance from a dedicated student success advisor. Stress-free clinical placement is also available for master’s level students in our online RN to MSN-FNP, MSN-FNP and PMC-FNP programs. Carson-Newman University is regionally accredited by the Southern Association of Colleges and Schools Commission on Colleges (SACSCOC) and our online nursing programs are accredited by the Commission on Collegiate Nursing Education (CCNE). 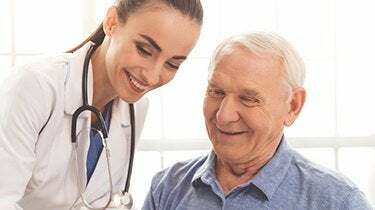 Our nursing programs use evidence-based practice and a holistic approach to nursing to produce autonomous caregivers who think critically and approach healthcare from an ethical perspective. Ready to learn more? Read interviews with Carson-Newman Alumni. Program length will vary based on pathway, progress and awarded transfer credits. Apply today or ask an Enrollment Advisor how to get your free and fast transfer evaluation, usually within 24 hours.